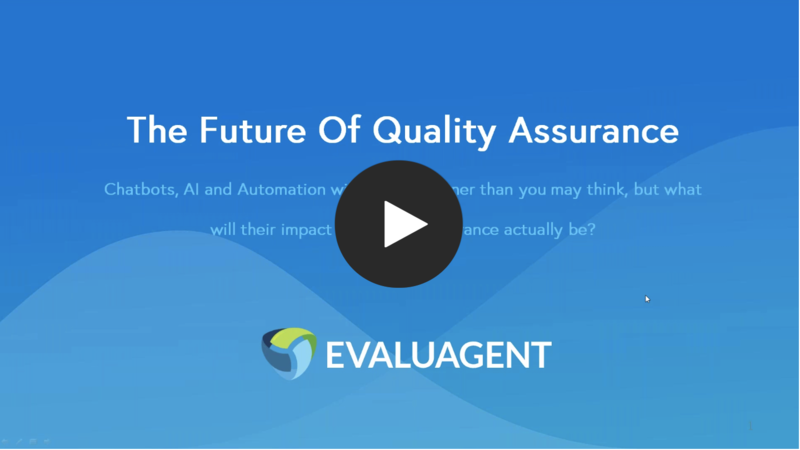 Subject matter expert and all-around Calibration guru, Reg Dutton is going to look at Calibration. 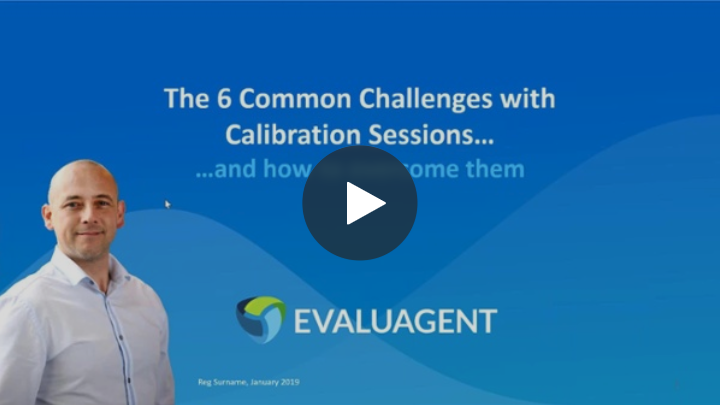 Originally named, 'The Six Common Challenges with Calibration and how to overcome them' - please enjoy the recording. 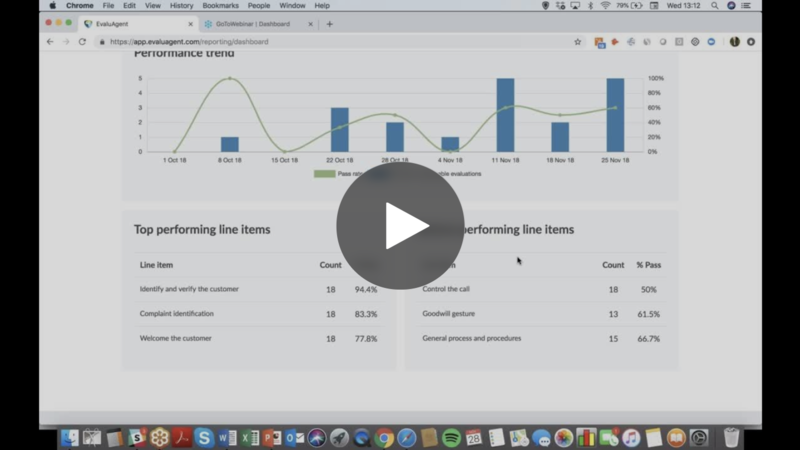 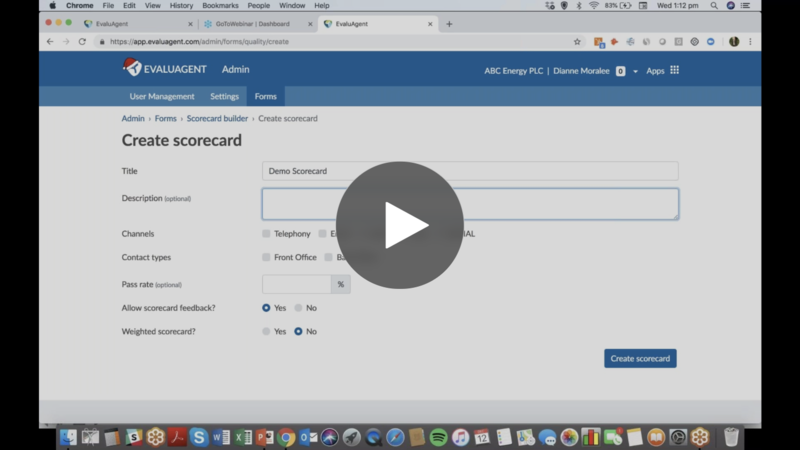 On Wednesday 14th November 2018, we hosted our very first webinar and demonstrated version 1 of the new EvaluAgent platform.